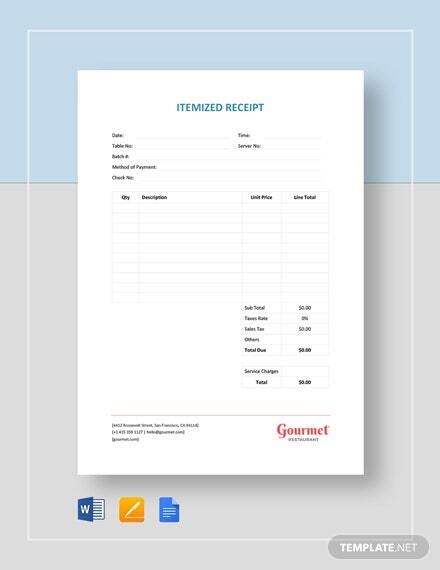 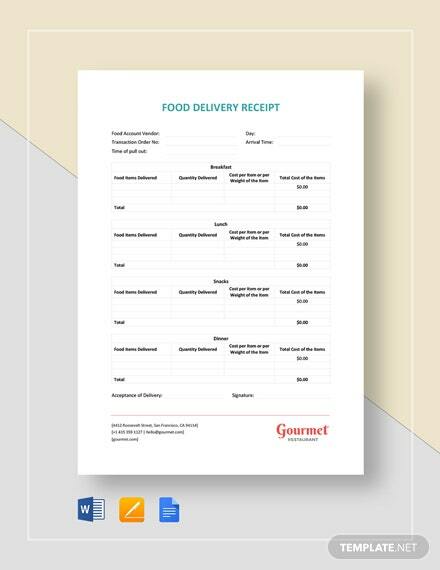 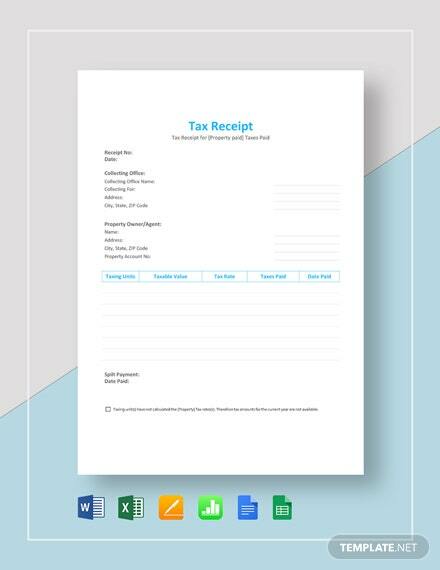 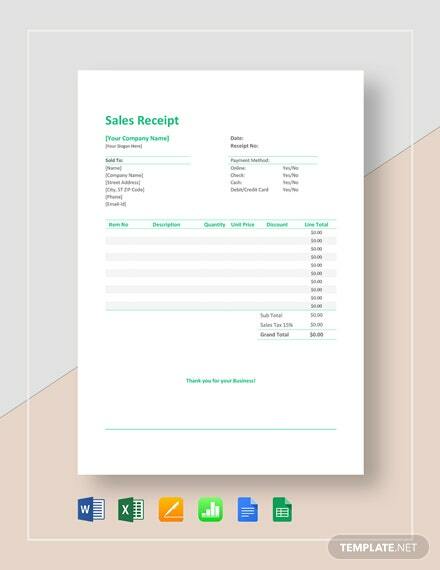 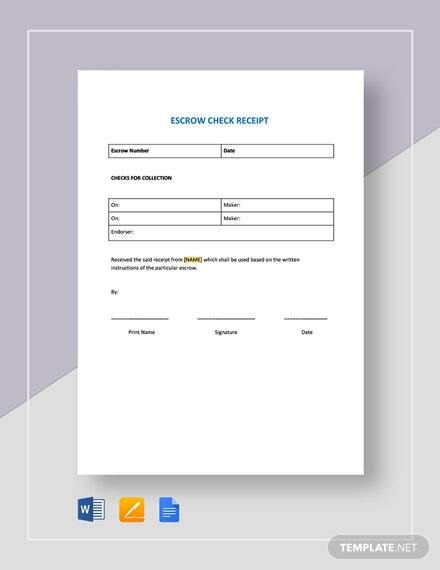 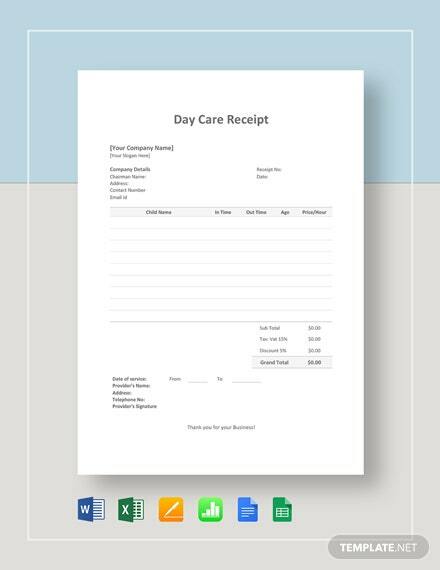 A high-quality receipt that is perfect for kids daycare establishments. 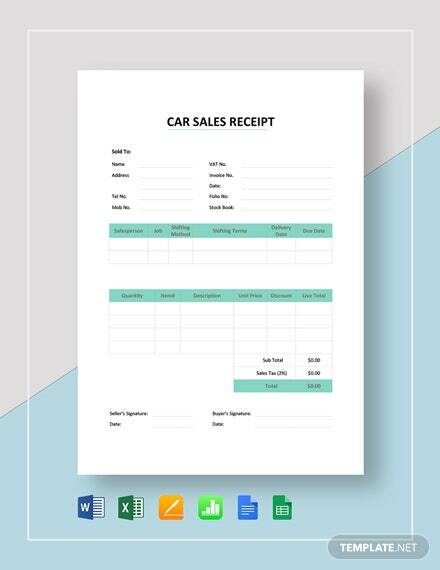 The template is free to download and easy to edit and customize in all versions of MS +More Word and MS Excel. 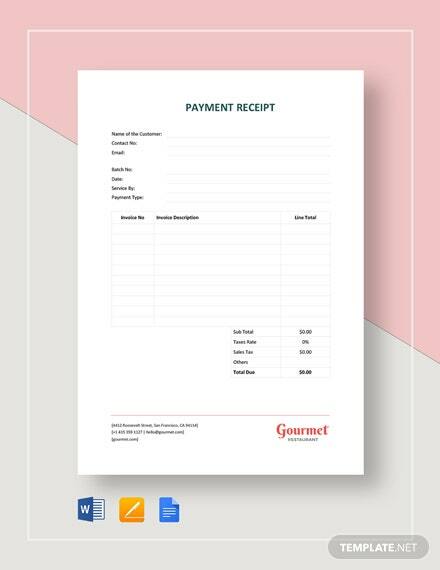 This is print and digital ready.